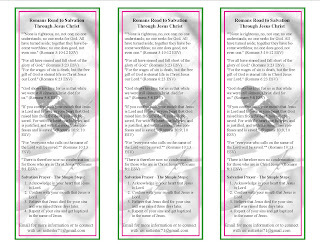 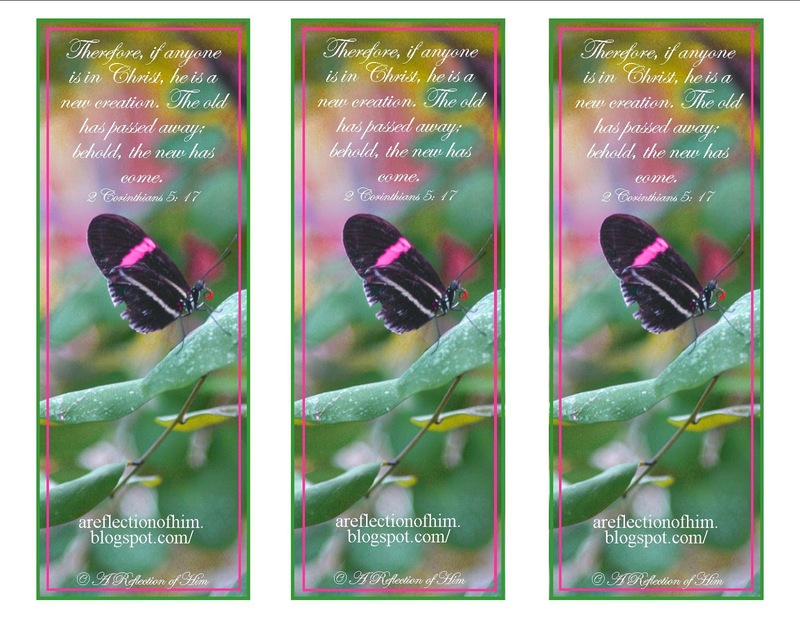 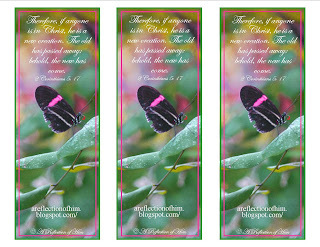 I have created a plan of Salvation bookmark to use for Madilyne's 1st Birthday Celebration of ETERNAL Life. 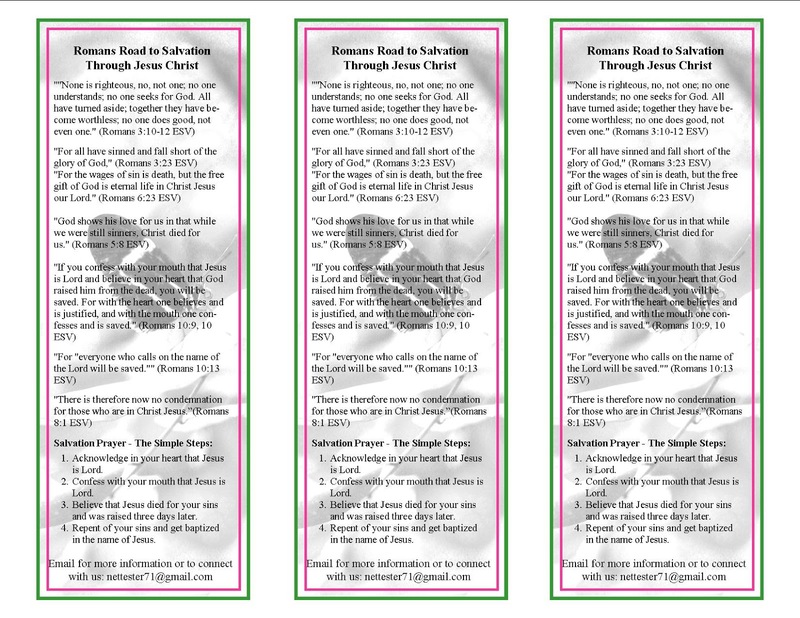 We as a family plan to use her birth and death as a way to extend the Gospel to the community by hosting a CELEBRATE LIFE event at a park. 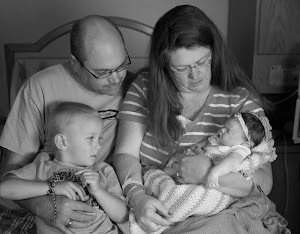 I am excited to see how God will work through our lives and the life of our Daughter.